Andy has over 20 years human resource and management experience gained during a career spanning roles within British Telecom and Azzurri Scotland. As a licensed Innermetrix practitioner Andy specialises in Management Consultancy with our client base. 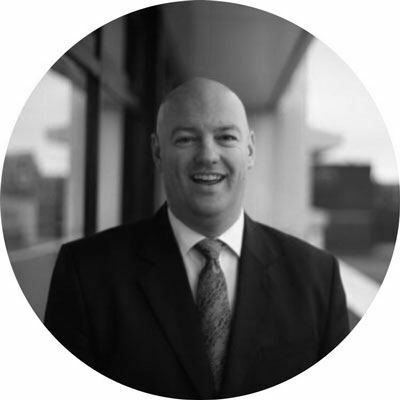 Andy has a proven track record working with clients to deliver value within their business. An excellent communicator with a passion to help clients achieve their end goal. In his spare time Andy is a keen football fan and also plays squash and golf. Andy has recently joined the Board at his local Church of Scotland.